Thomas Paine's "Crisis No 1"
Modern connection: Martin Luther King Jr's "I Have a Dream" and "I've Been to the Mountaintop"
Modern Connection: John McCain's "The Pledge of Allegiance at the Hanoi Hotel"
Thomas Paine's "Crisis No. 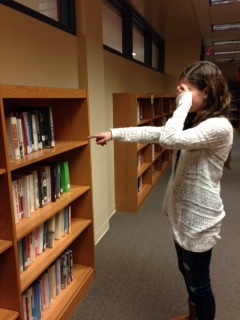 1"
Carolyn (pd 4) arbitrarily chooses her books. 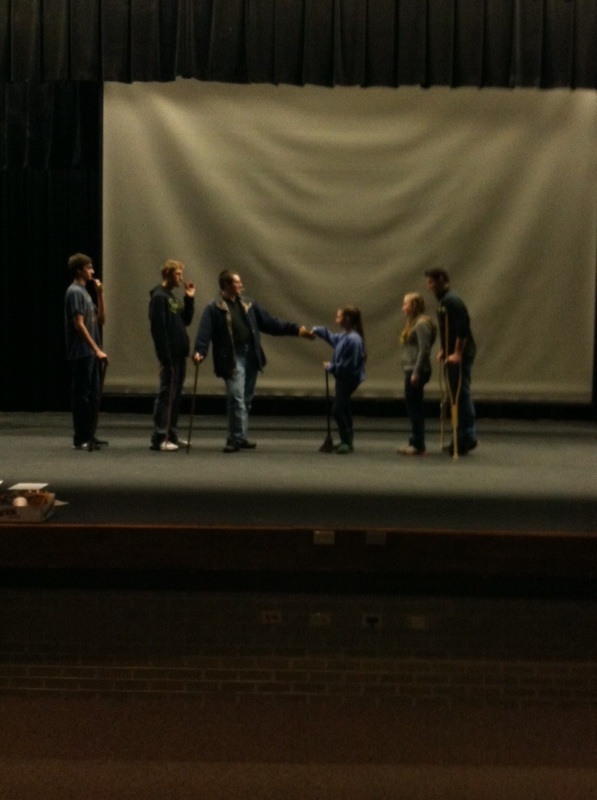 The formidable Joe Fick (pd 7)... poor Jake. The usurpation of King Brian (period 8). 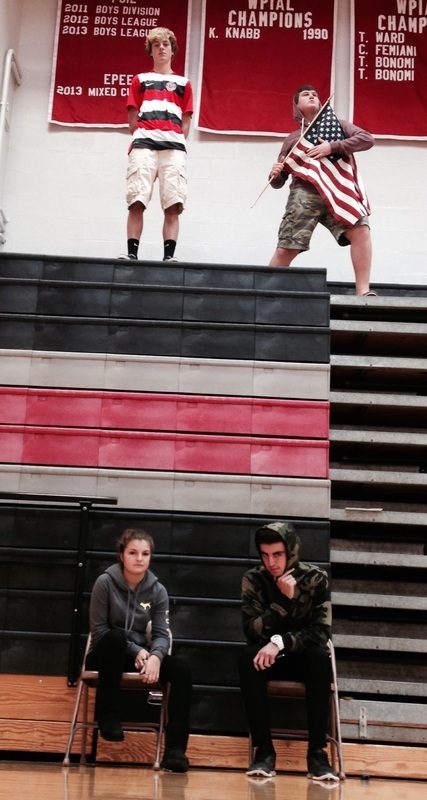 Chase, Phil, Mattie, and Jesse (pd 1) get tyrannical! 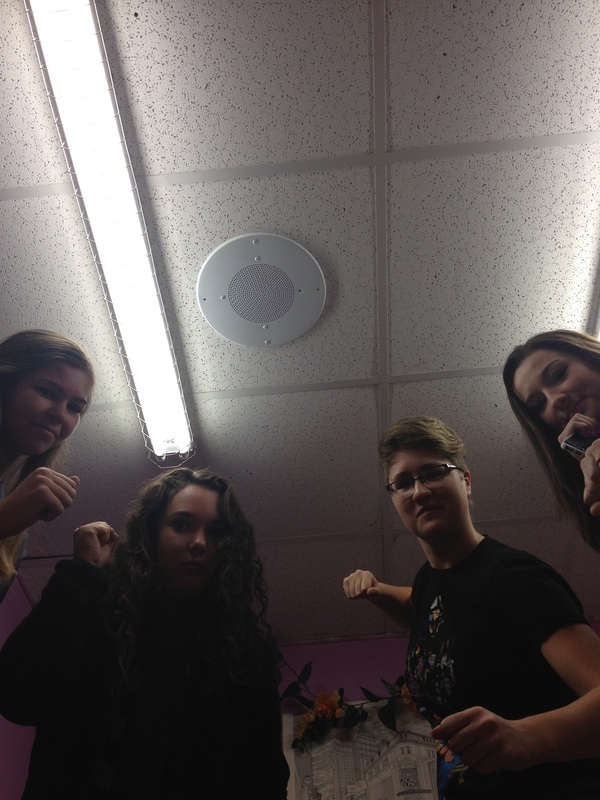 Don't mess with the girls of 1st period or they will be impelled to fight back! 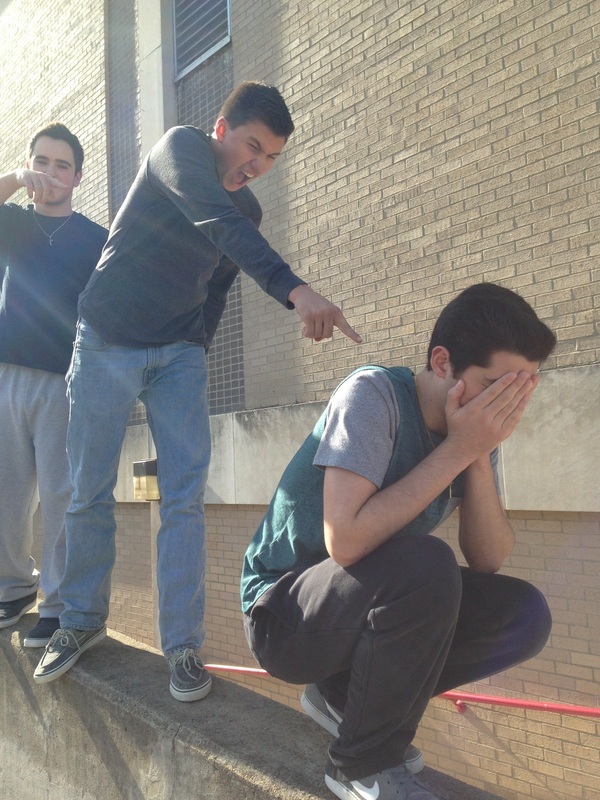 Jeremy's opprobrium is called out by John and Ryan (period 8)... what a shame.